Christmas cards featuring Emergent Light Studio photographic art. 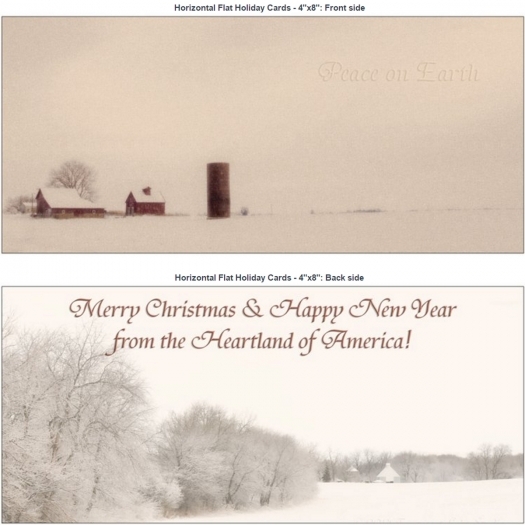 Large, glossy, 4"x8" two-sided flat holiday cards featuring photographic art by award-winning landscape photographic artist Alan Cring. Each pack of 10 cards comes with 10 white envelopes.